Ragi is very healthy for any meal. 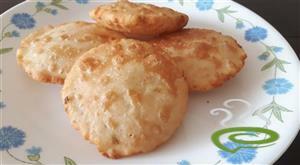 This recipe can be made only from Ragi. 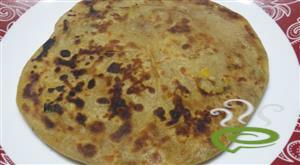 .Ragi paratha is rich in calcium and protein, which are required to support our bones and maintain the cells in our body . 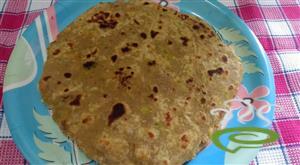 This healthy and easy ragi paratha recipe suits for all any time a day. These stay soft for hours, go good with raithas. now just put the 3/4 th of ragi flour in it . stir it, turn off and cover with lid and allow it to rest for 10 mins. 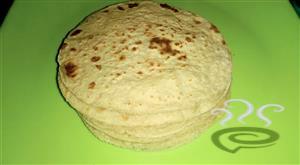 flatten and spread it like chapatis. cook both sides with ghee or oil and serve.